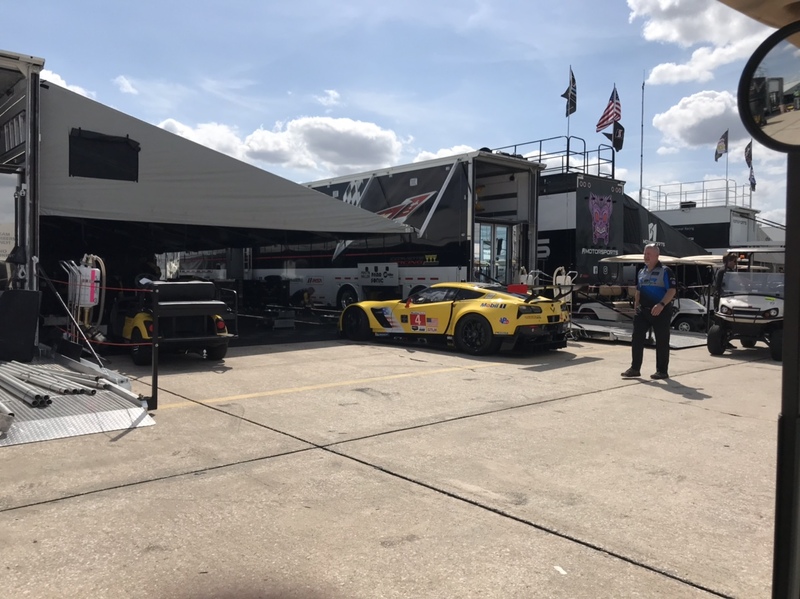 DETROIT (March 11, 2018) – Corvette Racing is used to facing sports car racing’s toughest tests. But this year’s trip to Sebring International Raceway may be its challenging yet. 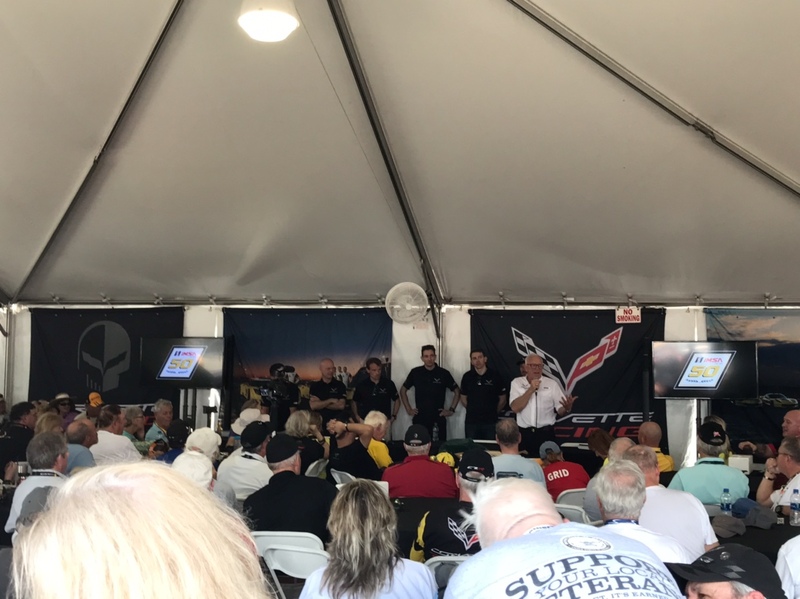 The IMSA WeatherTech SportsCar Championship and the FIA World Endurance Championship each will race around the 3.74-mile, 17-turn Sebring circuit March 15-16 with Corvette Racing participating in both events. It’s another opportunity for the program to show why it’s one of the best in the sport’s history. Two Mobil 1/SiriusXM Chevrolet Corvette C7.Rs will contest Saturday’s Mobil 1 Twelve Hours of Sebring in the WeatherTech series’ GT Le Mans (GTLM) class. The day before, one Corvette C7.R will compete in the 1,000 Miles of Sebring in the WEC’s GTE Pro category. 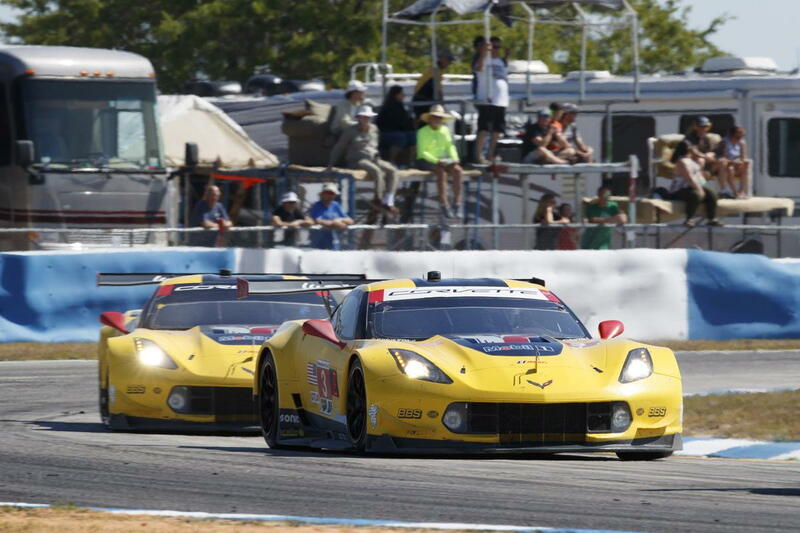 All in all, it makes for one of Corvette Racing’s most demanding events. In its 20-plus years of competition, Corvette Racing has racked up more victories than any team in IMSA history. Those 99 have come on some of North America’s classic road courses with 11 at the famed Sebring International Raceway. That’s where Corvette Racing returns for the 21st time in search of a fourth victory in five years at the Mobil 1 Twelve Hours of Sebring. The event may as well be a home race. In 20 years, the Corvette Racing program has racked up 11,613 laps for 43,107.40 racing miles. There also are thousands of testing laps and miles that have filled the engineering and crew notebooks since 1999. What’s more, the six Corvette Racing drivers have combined to win 19 times at the circuit. This year’s race offers a chance for a redemption of sorts following the first race of 2019 at Daytona. Both Corvettes led the GTLM class in the opening half of the Rolex 24. After coming back from a pitlane collision by its sister car, the No. 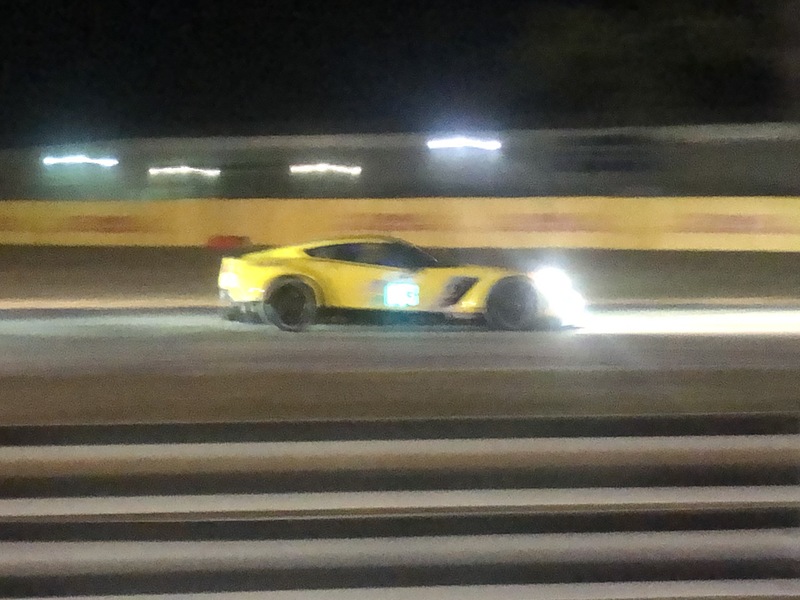 3 Corvette of defending GTLM Driver Champions Antonio Garcia and Jan Magnussen along Mike Rockenfeller made up three laps and led near the halfway point before running out of fuel on track. It was the result of a loss of telemetry between the Corvette and the pit stand. Oliver Gavin, Tommy Milner and Marcel Fässler were in contention at Daytona before a crash near the 16-hour mark after a high-speed hydroplane sent the No. 4 Corvette hard into the Turn 1 tires. It had been a remarkable run to the front for the trio, which started the race ninth in class. 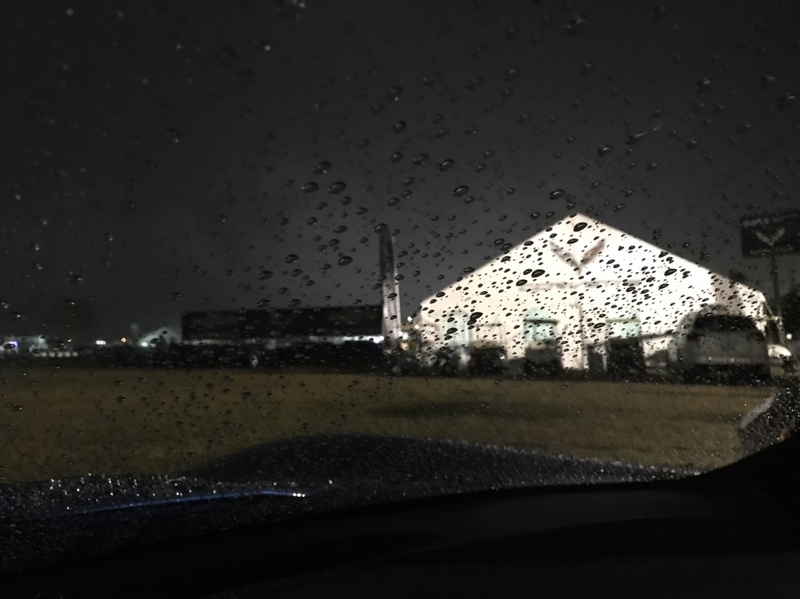 As if 12 hours around Sebring isn’t enough, Corvette Racing will be the only team to contest in both feature races of the Sebring weekend. Garcia, Magnussen and Rockenfeller will pilot the No. 63 Mobil 1/SiriusXM Chevrolet Corvette C7.R in Friday’s race for the FIA WEC, which goes either 1,000 miles or eight hours. It will be the third event for Corvette Racing in the FIA WEC’s “Super Season”, which began with the 2018 24 Hours of Le Mans. Gavin and Milner also raced a Corvette C7.R in the Six Hours of Shanghai in November. That chassis will be the same one that Garcia, Magnussen and Rockenfeller will drive in the Sebring WEC round. This will mark the second time Corvette Racing has competed in IMSA and FIA WEC rounds on the same weekend. The team entered a Corvette C7.R for Milner, Jordan Taylor and Ricky Taylor at Circuit of The Americas in 2014. 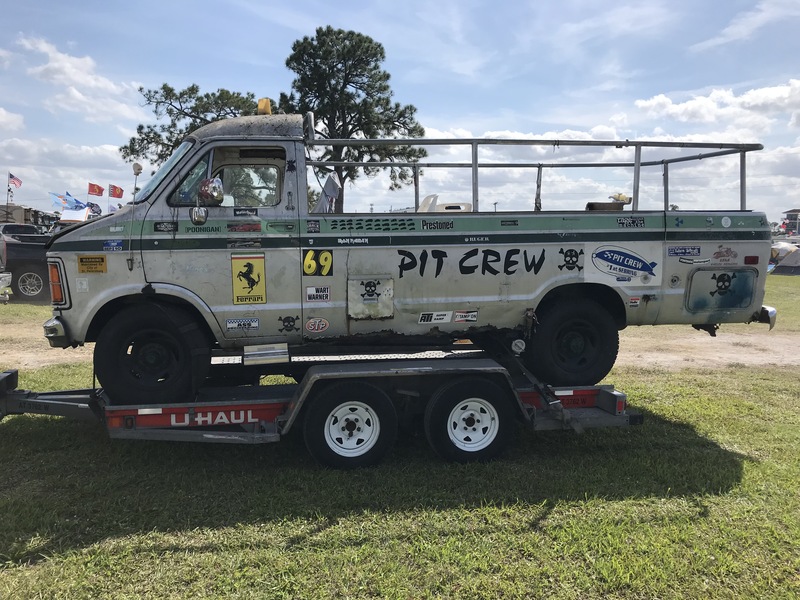 This year’s Mobil 1 Twelve Hours of Sebring will again feature a heavy dose of Chevrolet – the official vehicle of Sebring International Raceway. In addition to Corvette Racing’s three Corvette C7.Rs competing on the track, the field also will include a Chevrolet Corvette Z06 that will serve as the event pace car. The Corvette C7.R and production Corvette Z06 represent the closet link between race car and street car with the two sharing a common aluminum chassis, engine technology and aerodynamic strategies. 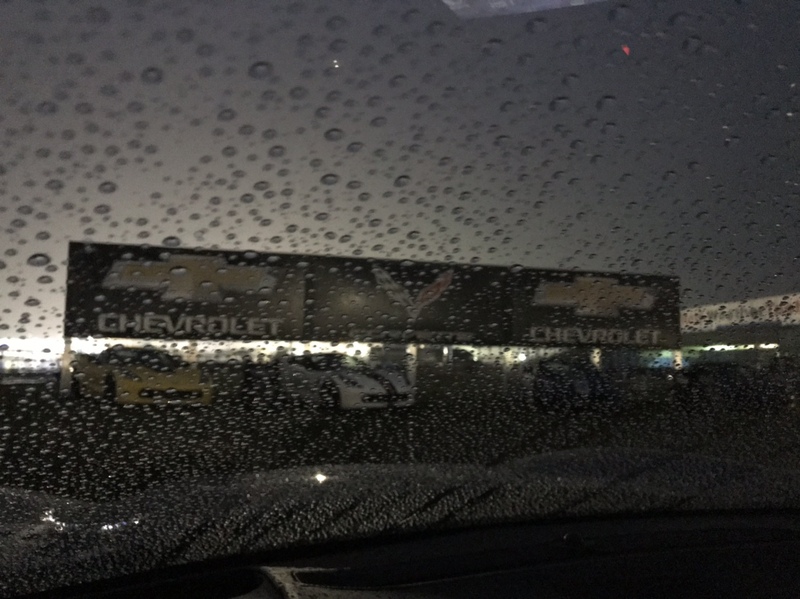 In the Sebring Midway, the Chevrolet Motorsports Display is a must-see for any fan. 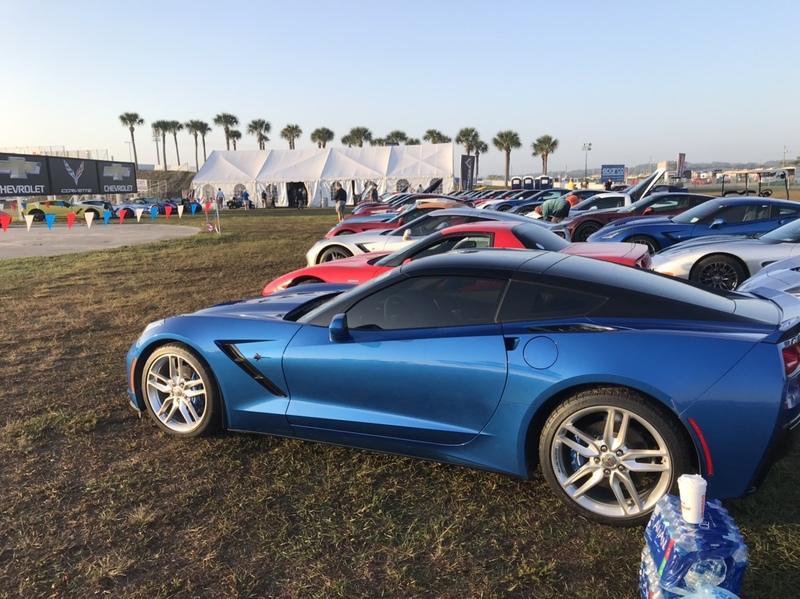 A number of vehicles will be on-site for visitors to view and learn about, including the Chevrolet Corvette ZR1 – a supercar that establishes a new standard at Chevrolet for power output, track performance and technology. The Corvette Racing Display will be open at 9 a.m. on Thursday, and 8 a.m. on Friday and Saturday. 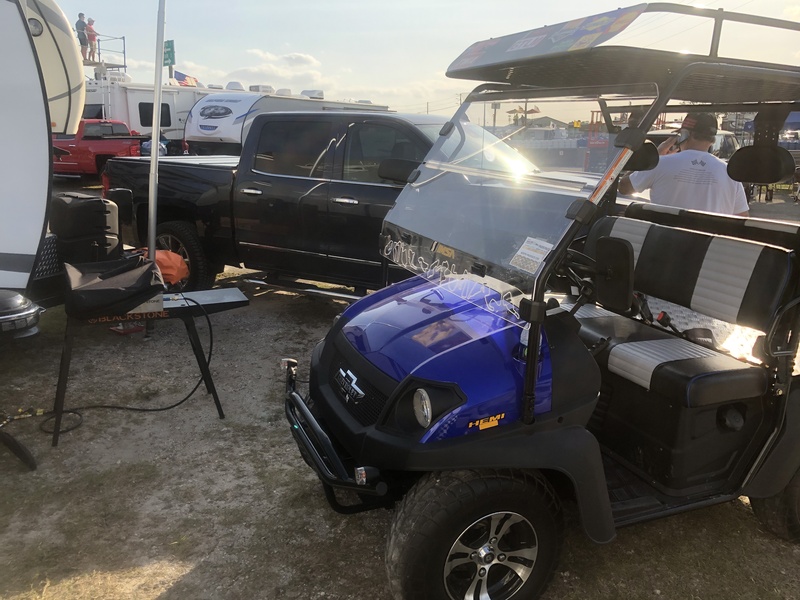 Fans at Sebring also can get behind the wheel of select Chevrolet vehicles at the Chevrolet Ride & Drive located at the Sebring skidpad near the drive-over bridge on the outside of the track. Vehicles available include Corvette, Camaro, Blazer, Silverado and Traverse. The Ride & Drive opens at 9 a.m. on Friday and Saturday. 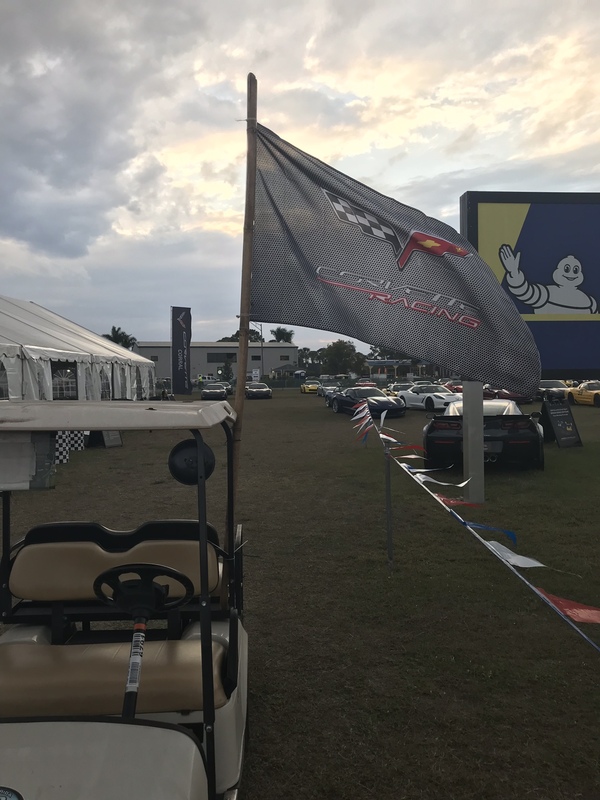 The 67thMobil 1 Twelve Hours of Sebring presented by Advance Auto Parts is the second race of the 2019 IMSA WeatherTech SportsCar Championship season and begins at 10:40 a.m. ET on Saturday, March 16. It will air on live on CNBC starting at 10:30 a.m. ET with additional coverage across NBC Sports Network and the NBC Sports app. Live audio coverage of practice, qualifying and the race from IMSA Radio is available on IMSA.com. The FIA WEC’s 1,000 Miles of Sebring is set for 4 p.m. ET on Friday, March 15. It will air live on Velocity with live audio coverage of practice, qualifying and the race on RadioLeMans.com. • 1: As in one team, one manufacturer and one model of car for 20 years: Corvette Racing and Chevrolet. 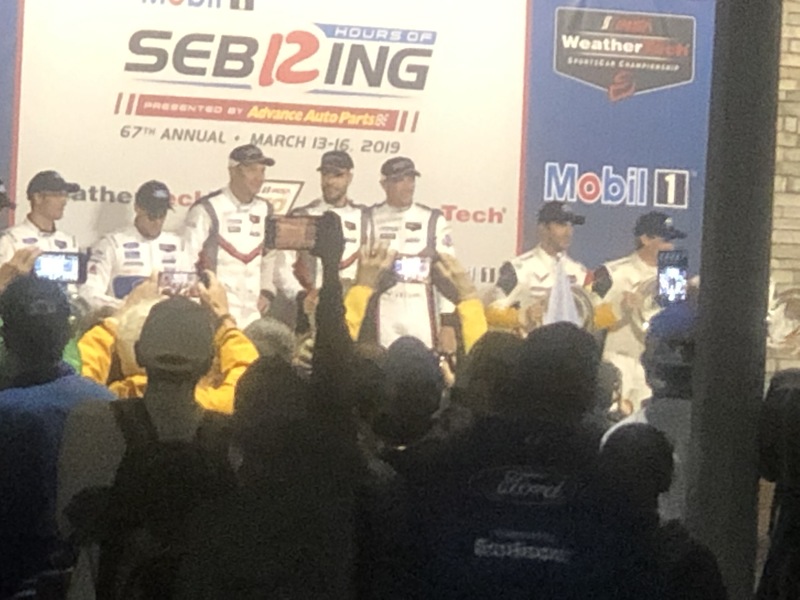 • 3: Wins in four years for Corvette Racing heading into the 2019 Sebring weekend. Antonio Garcia/Jan Magnussen/Ryan Briscoe won in 2015, Oliver Gavin/Tommy Milner/Marcel Fässler in 2016, and Garcia/Magnussen/Mike Rockenfeller in 2017. • 3: Tracks where Corvette Racing has competed in each of its previous 20 years: Sebring, Laguna Seca and Road Atlanta. • 4: GT class pole positions at Sebring for Oliver Gavin and Ron Fellows, tied for most in event history. 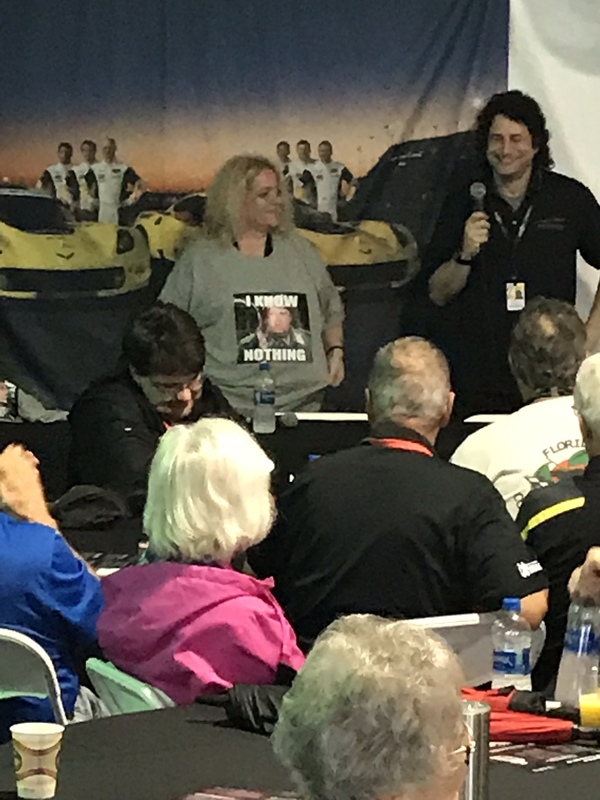 • 8: Sebring victories – a race record – for Johnny O’Connell, a Sebring Hall of Famer who drove for Corvette Racing from 2001-10. It includes one overall and seven class wins. • 11: Number of Sebring victories for Corvette Racing. It’s tied with Canadian Tire Motorsport Park for the most at any venue in team history. • 16: Number of GTLM wins for Corvette Racing since the start of 2014. That is the most of any manufacturer and team in the category. • 20: Starts at Sebring for defending GTLM race and Driver Champion Jan Magnussen. He broke Johnny O’Connell’s record for consecutive Sebring starts last season. • 24: Corvette Racing drivers at the Sebring 12 Hours through the years: – Justin Bell, Olivier Beretta, Ryan Briscoe, Emmanuel Collard, Kelly Collins, Marcel Fässler, Ron Fellows, Franck Freon, Antonio Garcia, Oliver Gavin, John Heinricy, Chris Kniefel, Robin Liddell, Jan Magnussen, Tommy Milner, Simon Pagenaud, Max Papis, John Paul Jr., Andy Pilgrim, Mike Rockenfeller, Scott Sharp, Jordan Taylor and Richard Westbrook. • 30: Number of hours that Corvette Racing entries will be on track at Sebring during both the FIA WEC Sebring 1,000 Miles and the Mobil 1 Twelve Hours of Sebring. • 215: Event starts by Corvette Racing since 1999. • 43,107.40: Number of racing miles completed by Corvette Racing during the 12 Hours of Sebring. That’s close to two full trips around the Earth at its equator (approx. 24,900 miles). • 281,650.90: Total number of racing miles completed by Corvette Racing since its inception. That is enough to launch a shuttle from Earth to the moon with more than 30,000 miles in excess. SgtMajUSMC(Retired) and jsvette like this. jsvette, white_out and Ateupjoe like this. jsvette, Henry427 and Ateupjoe like this. jsvette, elegant, Henry427 and 1 others like this. Thanks much Matt for sharing a fun part of Sebring with us! 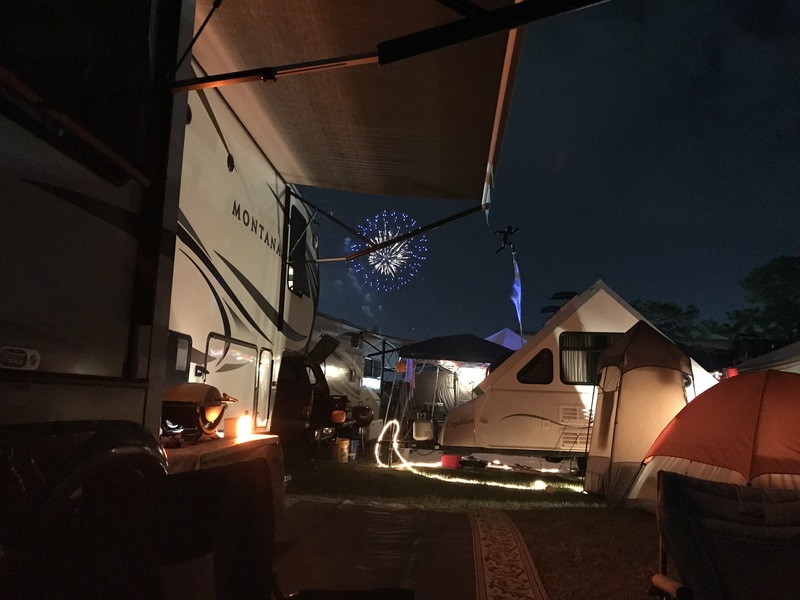 Great race week at Sebring. Loved the addition of WEC .camped at turn 14 had a great vantage point for the race could see the exit at 13 and a fantastic view all the wat to the exit at 16. Next for me is Mid-Ohio!! Last edited by V1 VR; 03-21-2019 at 06:57 PM. SgtMajUSMC(Retired), Ateupjoe and jsvette like this. 2014 Laguna Blue Stingray Coupe with Jet Black , 3LT, A6 ..... "Cindyblue"
Great photos. I saw us in your corral pic! Maybe we can dial out the rain next year! We passed by you numerous times in our cart. Think it was Friday that a RV backed into a Jeep Grand Cherokee very close to where you were and caused a lengthy traffic jam. My buddy and I had hotel reservations an hour away. 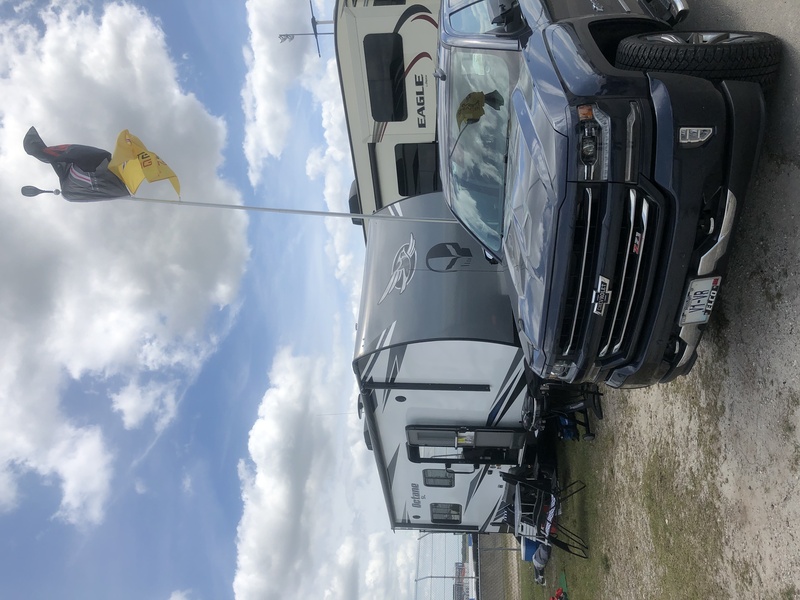 On Wed we ran into friends, canceled the hotel, and stayed with them in their fifth wheel RV near turn 8 in Green Park with "The Pit Crew". I had heard stories of Green Park "atmosphere". I figured there was a fair amount of embellishment in those stories. I was wrong. Ateupjoe and V1 VR like this. Then I went back last year for the first time since 1973 lots of changes. 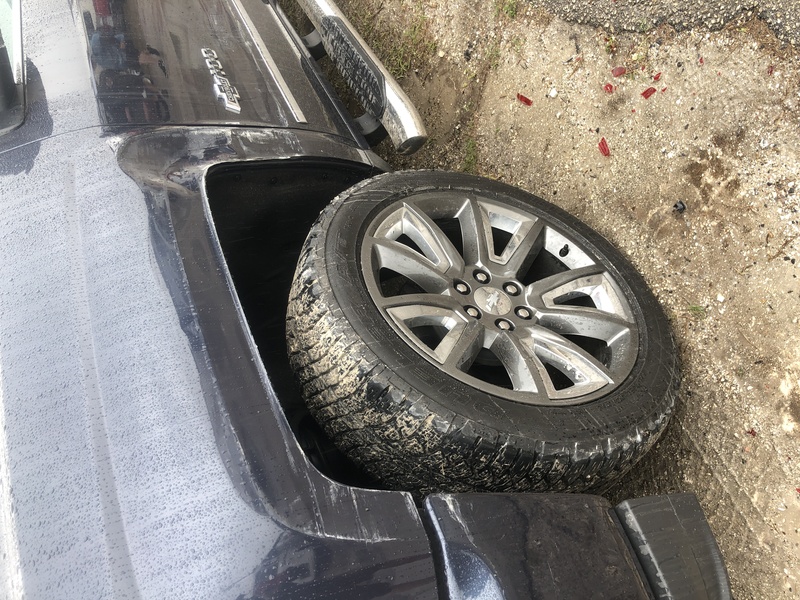 Yea that Jeep that got tagged was the first one that Friday night about 1230 some yahoo in a rented 40 foot RV side swiped my truck. Thank goodness for my good neighbor who snapped a pic of the RV woke me up (I’m old now) and I found the bloke and got the Insurence info $3900 in damage. Great time will be back next year God willing and hopefully move a little towards turn 13 because that “spot” a little short.